Looking for the best prices on Office Automation, VOIP and Cloud PABX systems in South Africa? We have an office near YOU. 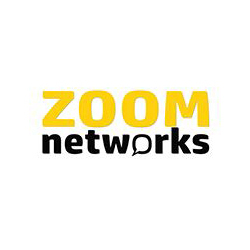 Zoom is one of the leading suppliers of office automation direct to the public. View our full range. Order online and receive your solution in 48 hours delivered to your doorstep. 24/7 Support.